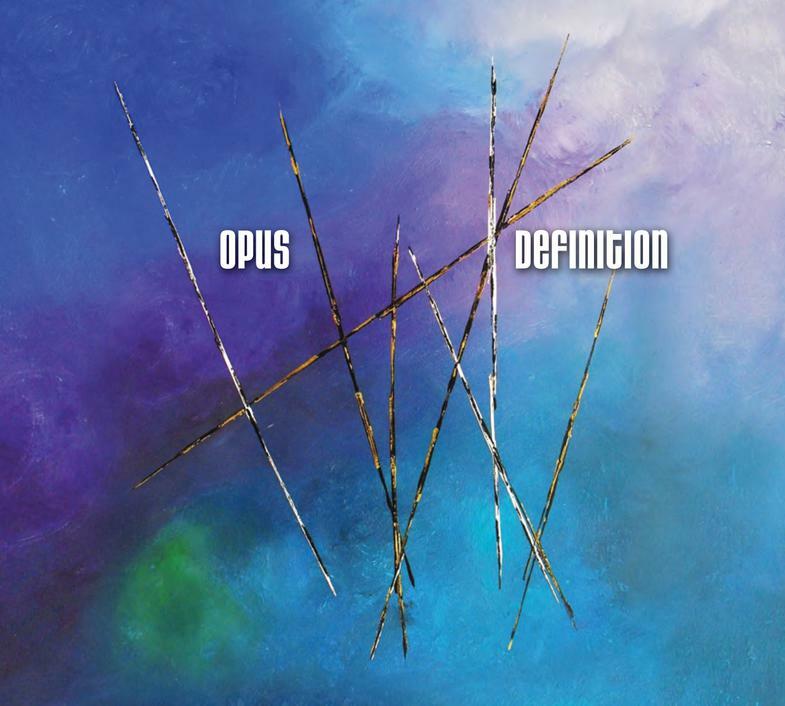 OPUS is an icon of Wisconsin Jazz, having written, recorded and performed their unique blend of music together for over thirty years. In the early days of OPUS we would sometimes discuss the benefits of longevity as individual artists, writers and perhaps most importantly, as a band. We observed what was happening around us and realized that the best of what comes of relationships is developed over time. Well, 2015 has arrived and the joy and satisfaction of making music together as friends remains. Moreover, it is a testament to the original vision, and, we are at once humbled and honored to be offering this set. 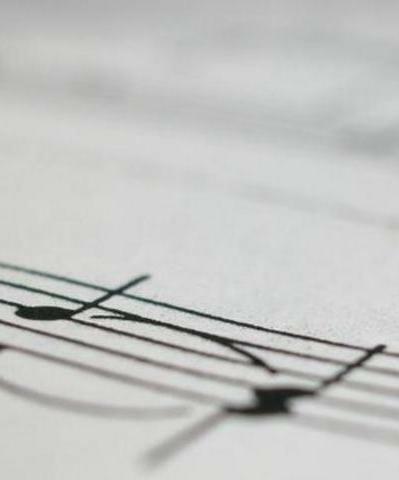 Gary Burton once said, "Improvising musicians are musical travelers, voyagers." OPUS is affliated with Chicago, IL.